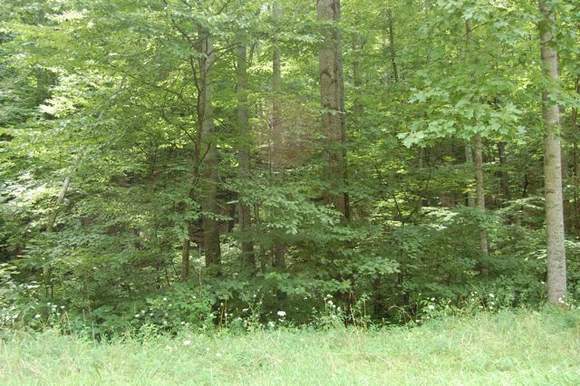 This tract has a private entry off of Timber Run Dr. as well as paved state road frontage. There is a small stream along the front of the property. There are many building sites with lots of privacy. Some restrictions will apply to protect the land owners investment. This information is furnished by the owner and should be verified by the purchaser. Agents of Dee's Country Places Realty, Inc. assume no liability for misinformation contained herein. All real estate properties are subject to the Federal Fair Housing Act of 1968.